1733 - Mikhailo Mikhailovich Shcherbatov, Russian prince who was a statesman, historian, writer, and philosopher. 1807 - Karolina Pavlova, Russian poet, novelist, and translator known for her unusual use of rhyme and imagery; she was a friend of Tolstoy and translated his works into German. 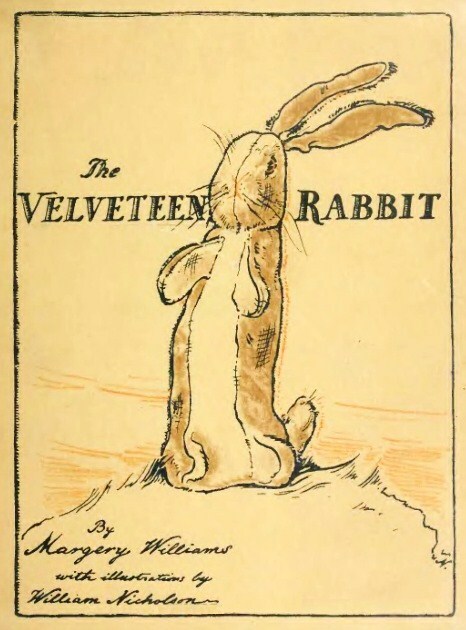 1881 - Margery Williams Bianco, Newbery Medal-winning English/American author of children books who began writing professionally when she was still in her teens, and is best known for the classic, The Velveteen Rabbit. 1884 - Odell Shepard, Pulitzer Prize-winning American professor, poet, and biographer who was also Lieutenant Governor of Connecticut. 1886 - Hella Wuolijoki, Estonian-born Finnish novelist and playwright, often known by her pen name Juhani Tervapää; she was imprisoned for allegedly being a Soviet spy but released after a year; later she became a member of the Finnish Parliament. 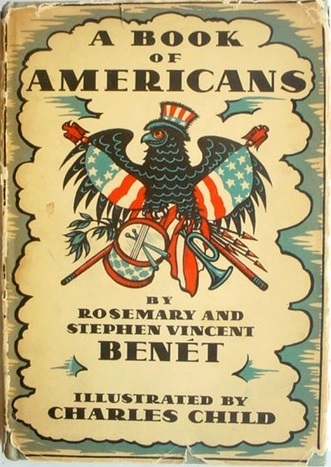 1898 - Stephen Vincent Benét, Pulitzer Prize-winning American poet, novelist, and short-story writer, best known for John Brown's Body, a book-length poem about the Civil War. 1900 - Edward Dahlberg, American novelist, biographer, and essayist who was nominated for a National Book Award. 1902 - Daniel Mainwaring, American mystery novelist and screenwriter who sometimes used the pen name Geoffrey Homes; before he became a writer, he worked as a journalist and a private detective. 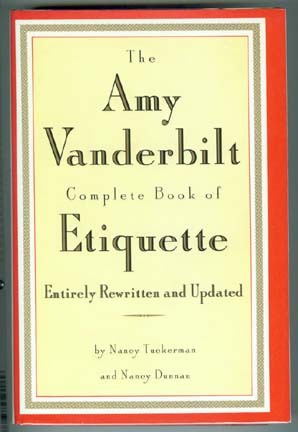 1908 - Amy Vanderbilt, bestselling American author, journalist, and television host who was best known as an authority on etiquette. 1915 - Shaista Suhrawardy Ikramullah, Indian-born Pakistani author, translator, and politician who was ambassador to Morocco and the first female representative in the First Constituent Assembly of Pakistan; she wrote a biography of her uncle, Pakistani Prime Minister Huseyn Shaheed Suhrawardy, and other works dealing with Pakistani history, women in Islam, and literary criticism. 1925 - Jack Matthews, American professor who was also a novelist, short-story writer, essayist, and playwright. 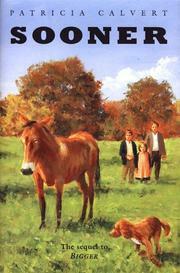 1931 - Patricia Calvert, American author of fiction and nonfiction books for children. 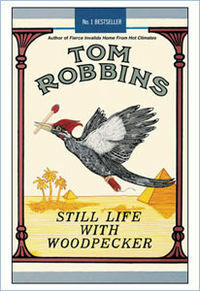 1936 - Tom Robbins, American author whose poetic, irreverent novels have been a counterculture favorite. 1941 - David M. Kennedy, Pulitzer Prize-winning American historian and author. 1947 - Albert Brooks, American comedian, novelist, screenwriter, actor, and director. 1948 - S.E. (Susan Eloise) Hinton, American author and screenwriter whose work includes novels for children, adults, and teenagers; she is best known for her young-adult novel The Outsiders, written when she was still in her teens. 1971 - Akhil Sharma, Indian-born American professor, novelist, and short-story writer.